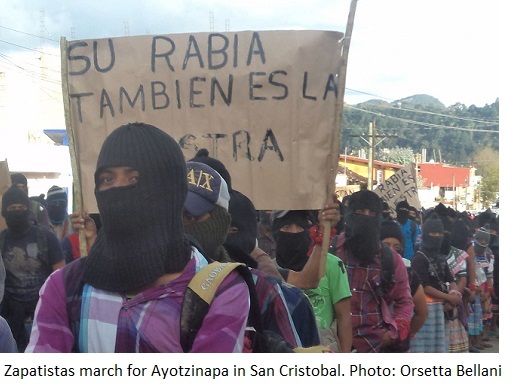 Posted on October 30, 2014, in Uncategorized and tagged Ayotzinapa, EZLN, Mexico, National Indigenous Congress, Zapatistas. Bookmark the permalink. 2 Comments. Reblogged this on Billericay Community Garden.